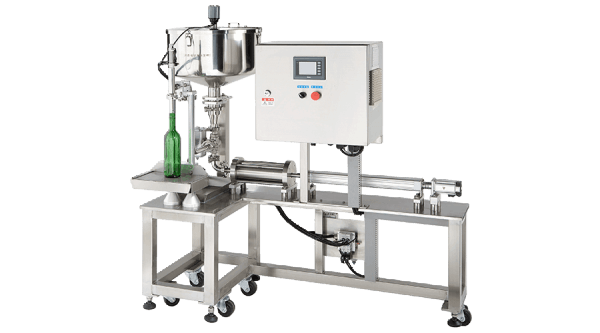 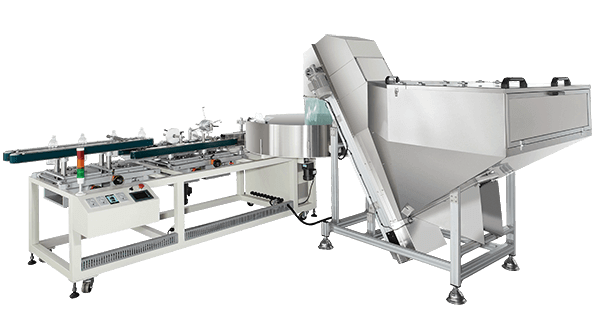 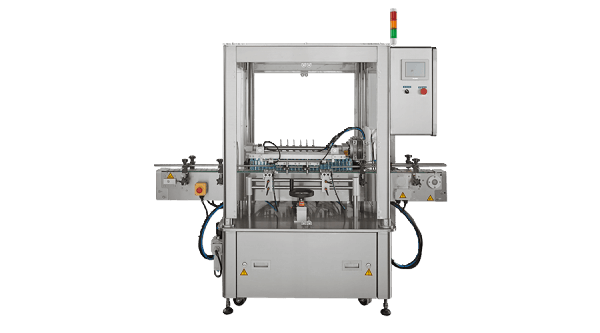 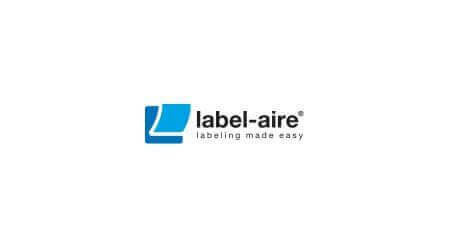 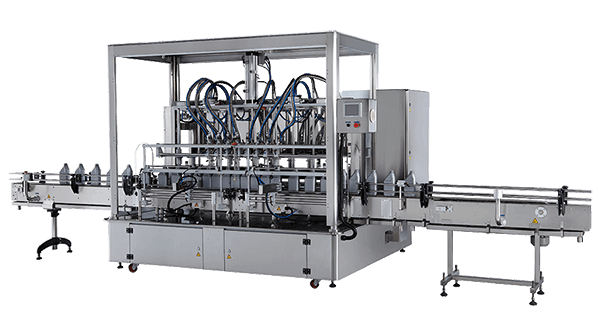 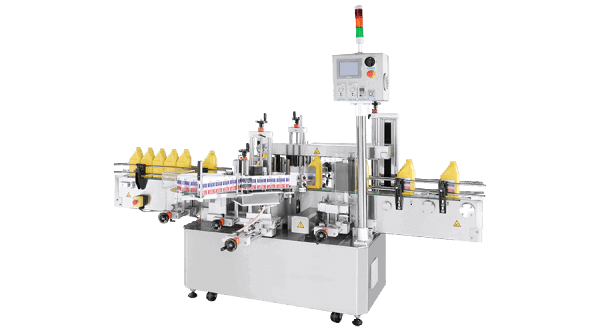 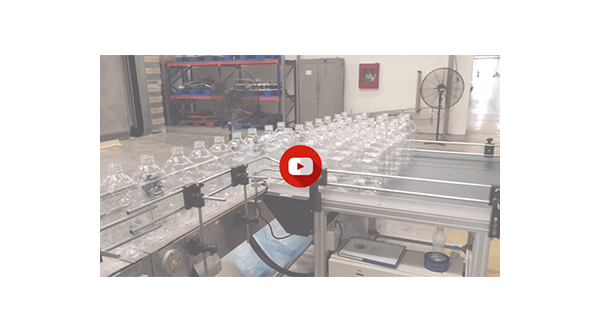 Years of effort, KWT is able to offer a full range of industrial packing machines, including Filling Machines, bottle unscrambler, leak tester, bottle rinsers, Capping Machinery, Labeling Equipment, Induction Sealing Machines and so on. 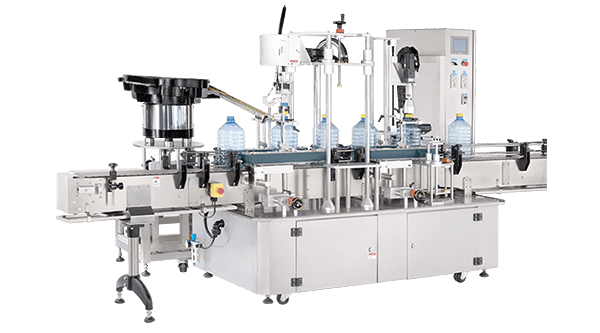 KWT is an industry recognized specialist in the design and manufacture of packaging equipments for various applications. 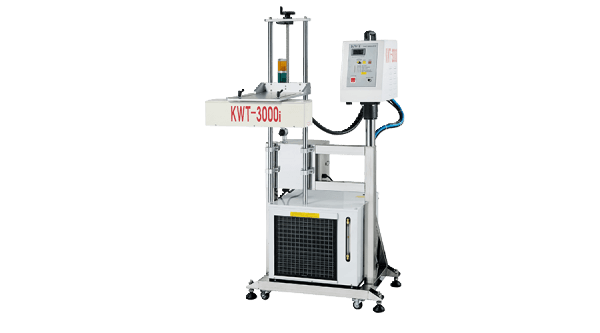 With state-of-the-art technology and strong R&D capability, KWT can always develop high performance machinery to fulfill customers packaging needs.